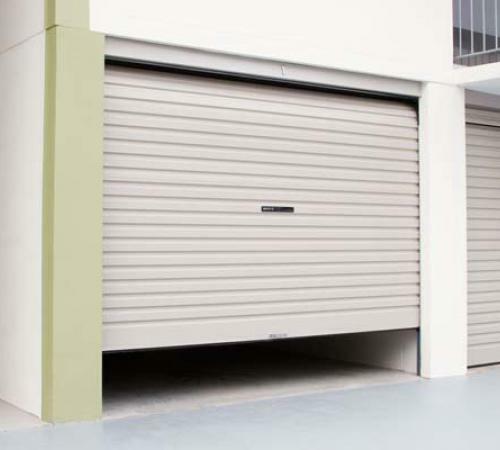 Flex-A-Door garage doors will provide you with quiet, smooth, greaseless operation. 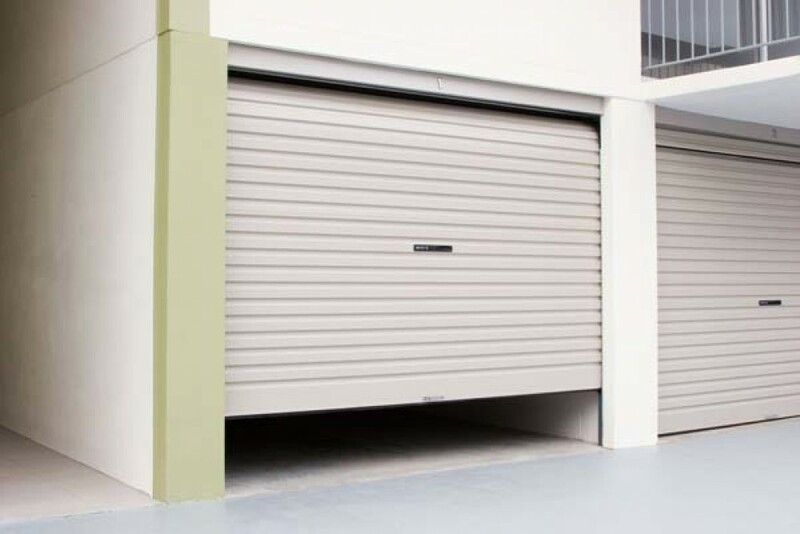 Features include: Nylofelt® running strips and nylon rollers with bearings ensuring your door slides up and down with minimal effort. 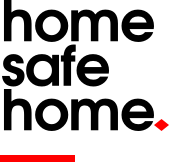 Plastic insert in the horizontal track providing smooth quiet operation. 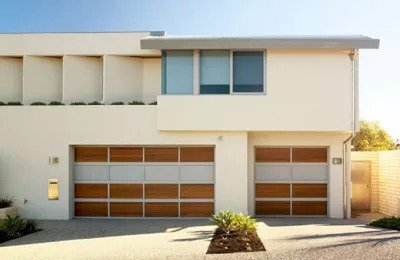 It’s important to have peace of mind when you make a purchase, that’s why your Flex-A-Door comes with a: 12-month warranty for the complete door and parts in domestic / residential and industrial/commercial applications, surface (excludes salt corrosion). 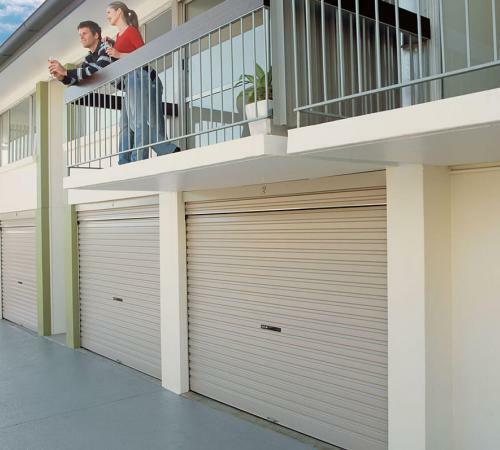 Your Flex-A-Door will continue to operate like new, with features such as Springs designed to exceed the Australian Standard for garage doors– 20,000 cycles. 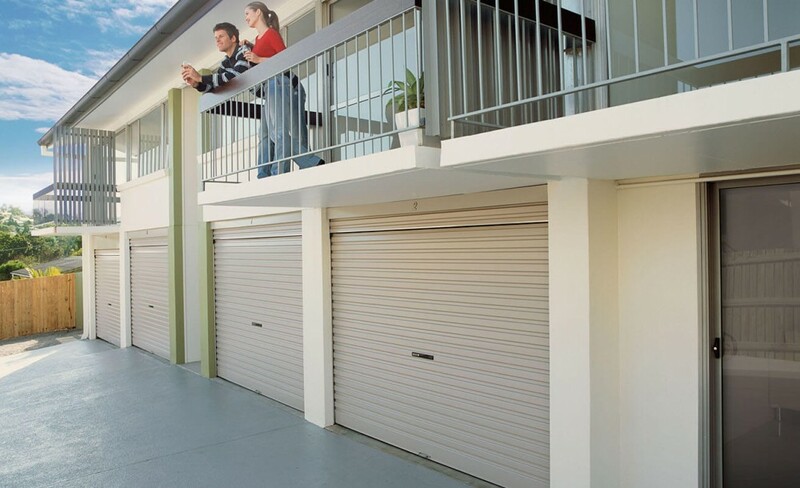 The Roll-A-Door steel curtain providing a more rigid, stronger door.